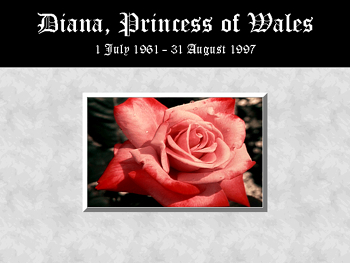 england's rose. . Wallpaper and background images in the Princess Diana club tagged: lady diana. This Princess Diana fan art might contain گلاب, rosiness, روسانیسس, گلاب, rosebush, روسیبش, گلدستے, سے corsage, میں posy, nosegay, بکی, کورساج, گلدستہ, and نوسیگی.